'17 VW GLI as replacement for '12 TDI Sportwagon? Very sad to sell back my 2012 TDI Sportwagon. It's been a great car. The six-speed is fun to drive. For a wagon, it handled well. Great panoramic sunroof was a bonus. Heavily considering replacing wagon with a new GLI. Seems to be the closest replacement so far. Drove the 1.4 Jetta (boring), drove the Passat (not available in manual) I am looking for a decent manual shift car with a sunroof (the larger the better) No luck yet. I feel your pain. I just turned in my 2015 Golf TDI Sportswagen 3 weeks ago and I'm having a difficult deciding what to get. That was my 4th TDI as I have owned them for 15 years. I'm hoping Audi will continue to sell them so I am waiting for their decision. I sold my 13' TDI Sportwagen back in December, so similar predicament. I settled on a certified pre-owned 4-door GTI. You should test drive one. The back seat space is good (I have pre-teen kids). You sacrifice a bit of luggage space over the Sportwagen, but it has more than the Jetta's and other sedans. I have a Yakima Skybox which I can use if I need more space for a trip. Sunroof can be combined with the excellent 6 speed manual on the SE and it is a nice sized piece of glass - basically the front half of the Sportwagen Panoramic. You can usually get new ones heavily discounted. The 7th generation Golf is lighter and larger than the MK5/6 that your Sportwagen was based on. The car is a blast to drive. The torque is similar to the TDI, so it feels very much like the Sportwagen at partial throttle. At full throttle it comes alive and is a different beast. The GTI has the excellent new MBQ platform shared with the Audi A3. The GLI you drove has an older platform and older, less powerful version of the 2.0 turbo. I get 34-38 on highway cruises. Biggest downside coming from the diesel is that the range ends up only being 350 miles thanks to a smaller tank. I miss 600 miles between fill ups. And it recommends premium. Best thing is that I am over 40 and don't feel weird driving it thanks to it's mostly conservative styling. It's a blast to drive. You only live once! 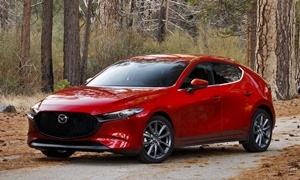 The Mazda 3 Hatchback is a good choice because it's reliable, has a great manual transmission (like a Miata), has great handling (close to a Miata), is fuel efficient, and is made by a company that likes to make fun cars. 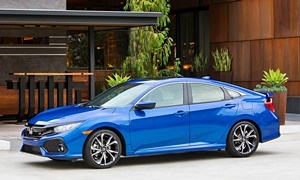 It has either 155 hp 2.0 in the base Sport model or 184 hp in the Touring 2.5 and Grand Touring 2.5 models. The Touring with the 2.0 liter doesn't come in a manual, but everything else does. The Mazda 3 Sedan is available in every trim with a manual. Only the Grand Touring has the 2.5 liter in the sedan. I just prefer the Hatch because it's more functional, but I've heard the visibility is worse in the Hatch. 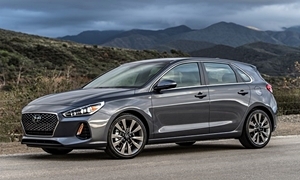 Fully optioned without the dumb appearance package, the Hatch comes out to $27,600 and $27,000 for the Sedan. The 3 only comes with a regular sized sunroof, no panoramic. 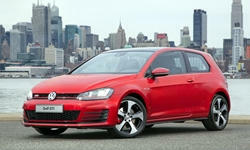 The Golf GTI is a significantly better car in terms of build quality and handling than the Jetta GLI. Ruling out the Golf SW because the 1.8T isn't torquey enough? Very good car, but definitely not as fun as the GTI. With the Mazda I strongly prefer the 2.5 to the 2.0. 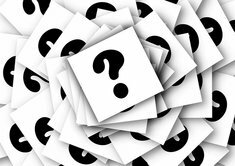 How soon do you need a car? ASAP? If you can wait a few months the next Honda Civic Si and the 2018 Hyundai Elantra GT could both be excellent options. 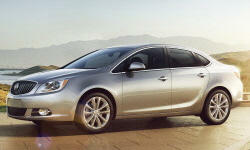 Continuing with it German based cousin the Opel Astra, the last couple of Buick Verano 2.0T are still for sale. 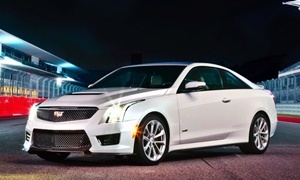 This is a $30,000+ car for $25,000 and manual transmission on cars.com. I had a manual version but most recommend the auto 6-speed. The handling is very good and the ride quality besting Acura ILX in just about every comparison test review online. But the new wife didn't want to learn the manual transmission so it was replaced with ATS4 2.0T with rear bias AWD it is a hoot to drive!